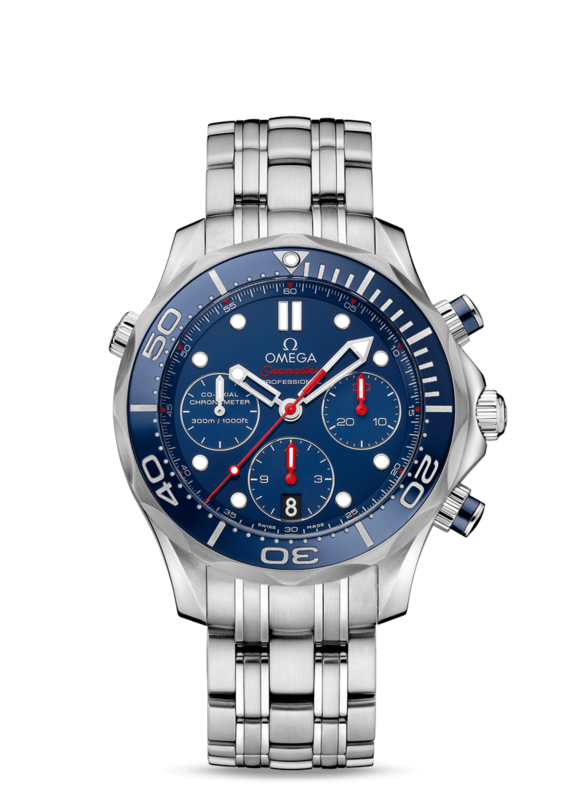 This sporty Seamaster collection pays homage to OMEGA’s dive watch heritage and the brands maritime legacy accentuating their adventurous pioneering spirit. This models distinct lacquered blue dial features a 30-minute recorder, a 12-hour recorder and a small seconds dial, visible through a scratch-resistant sapphire crystal. 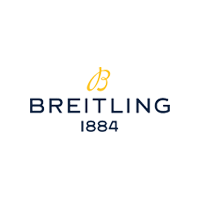 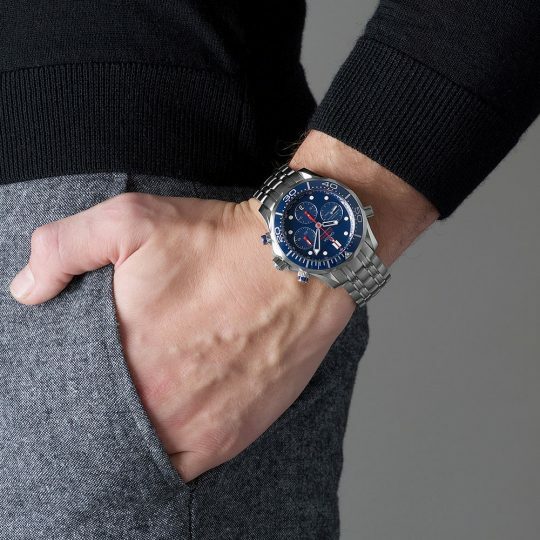 Mounted on a 41.5mm stainless steel case is the polished blue ceramic unidirectional rotating bezel, presented on a matching stainless steel bracelet. This piece also features a helium escape valve and an integrated date corrector. 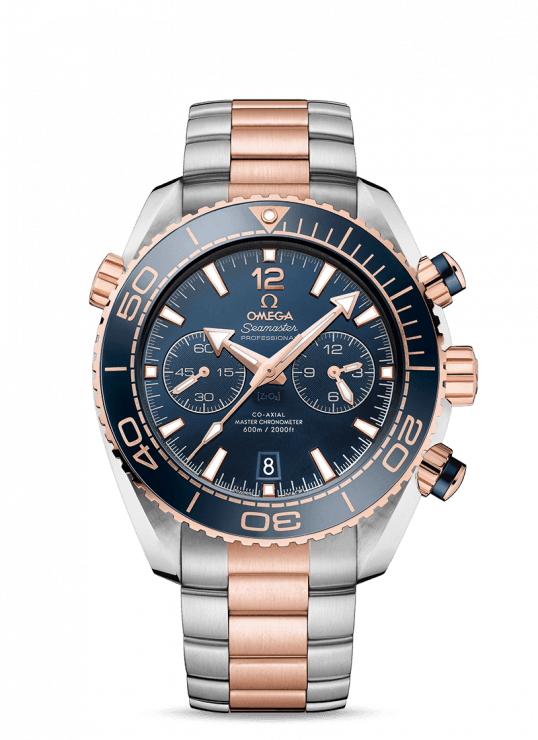 At the heart an OMEGA calibre 3330 powers this chronograph. 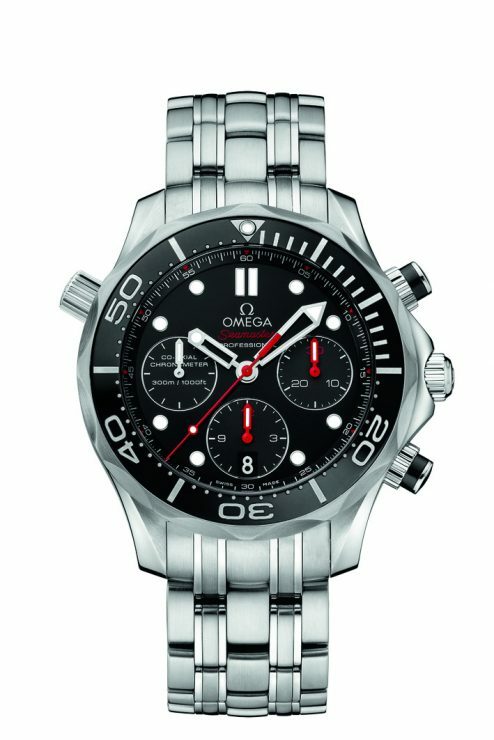 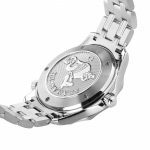 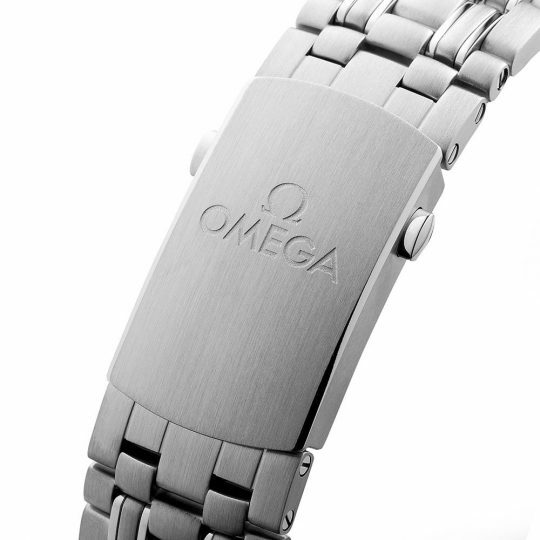 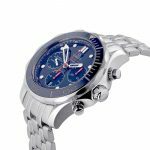 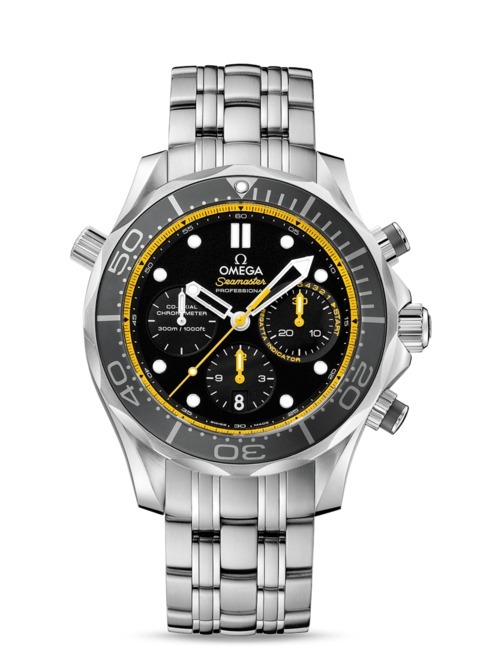 Omega Seamaster 42mm Stainless Steel Gents Watch has been successfully added to your shopping bag.